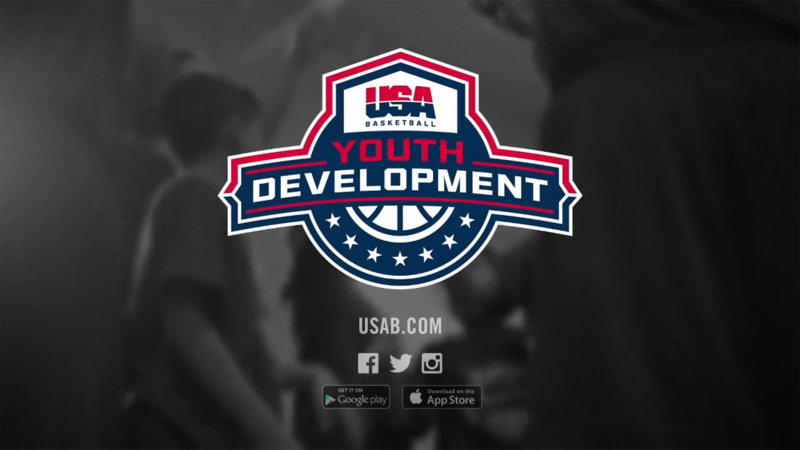 USA Basketball is more than just the Olympic “Dream Team” it also promotes the game via its youth development and coaching workshops. When our frequent partners at The Marketing Arm came to us with an opportunity to call attention to the unheralded work that USAB is doing away from the spotlight, we laced up our sneakers and hit the hardwood. With less than one week from pitching to shooting this national broadcast spot, we ran our best fast break to meet our deadlines. Filming with local kids and coaches from the USAB program and wrangling NBA superstar Kyrie Irving to lend his celebrity and voice to the commercial, we were able to produce a spot that authentically conveyed USAB’s social initiative and mission. We showed the beauty of basketball primarily from a child’s eye level, on the court and in the huddle, evoking the spirit of camaraderie that the sport instills at a young age. 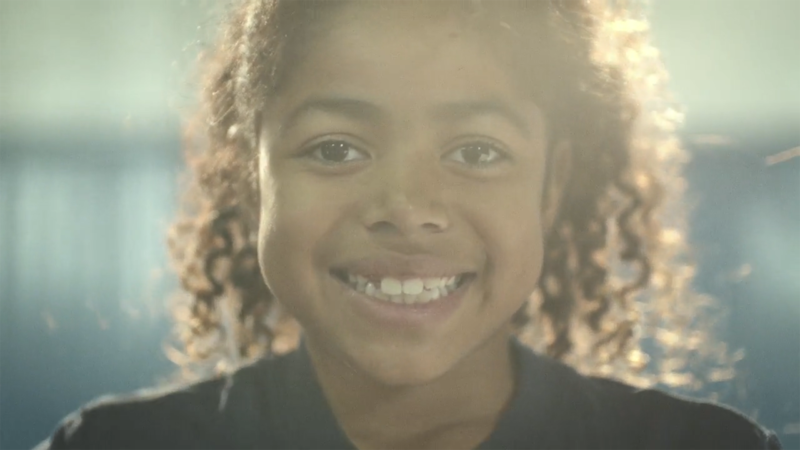 The commercial aired nationally during the NCAA’s March Madness Tournament and the NBA playoffs. In fact, the league was so impressed with the spot’s success that they’ve continued to run it over the last three years during March Madness and the NBA postseason, making it Radley’s most visible national campaign to date. We cast children who actively participated in the USAB program and partnered them with aspiring USAB coaches. By treating the filming day like an extended basketball camp (from stretching to drills to scrimmages), we were able to capture authentic moments of teaching, learning and teamwork.